gee - its been more than a week since I last posted and I'm not sure I have that much to show for my time away ! I've made the October long distance quilting bee block for Rhonda who requested a maple leaf block using green and earth colours/leaves. When I uploaded a photo of my block onto flickr I discovered that the others had done the block with a light background so I decided to quickly make another one just in case I'm the only one with a dark background ! and I've finished up some blocks that may or may not have been on my to do list ! I finished the traditional dresden plate block for my craftsy bom - I just needed to applique the circle so that's another one done. I've appliqued the ball and surfboard onto my wonky house block - I made blocks for the wonky house swap at the beginning of the year and I kept this one as (a) it wasn't finished and (b) it was the first time I'd done curved piecing :) - its nice to have it finally finished as well ! 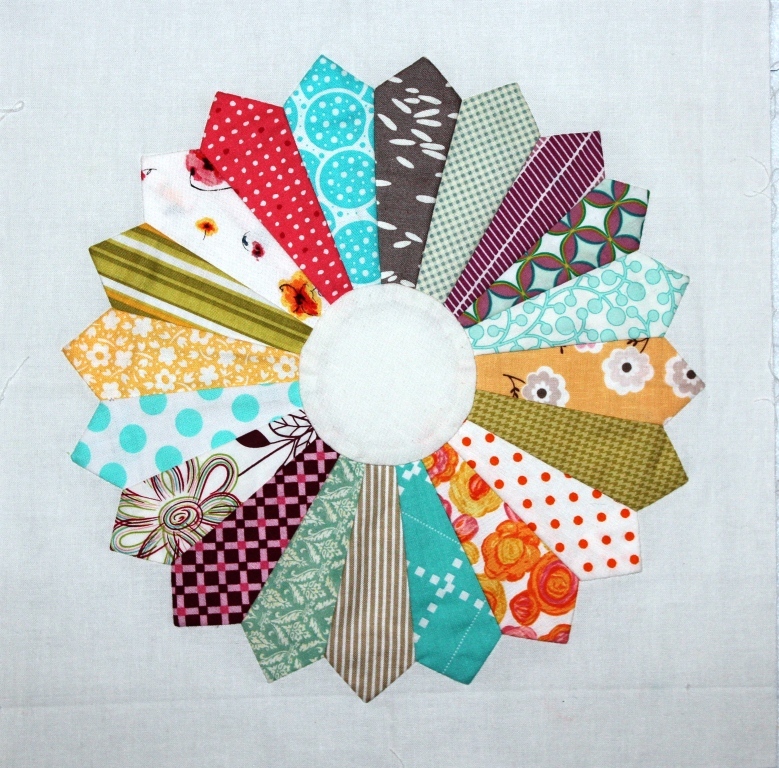 As I've mentioned I'm in the Modern She Made Swap and last weekend I finally decided on the design and some fabrics to make a mini quilt for my partner. 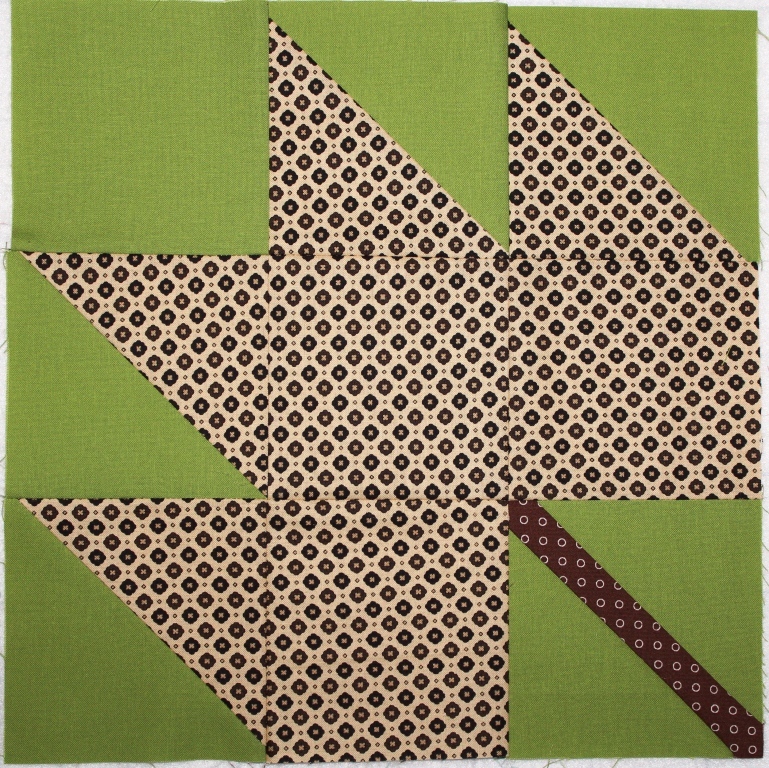 I'm using a design by Quiltdad that he did for a cushion tutorial (along with Julie from Jaybird Quilts) over at the Moda Bakeshop - I decided to adapt it for a quilt - half square triangles with some wonky stars. 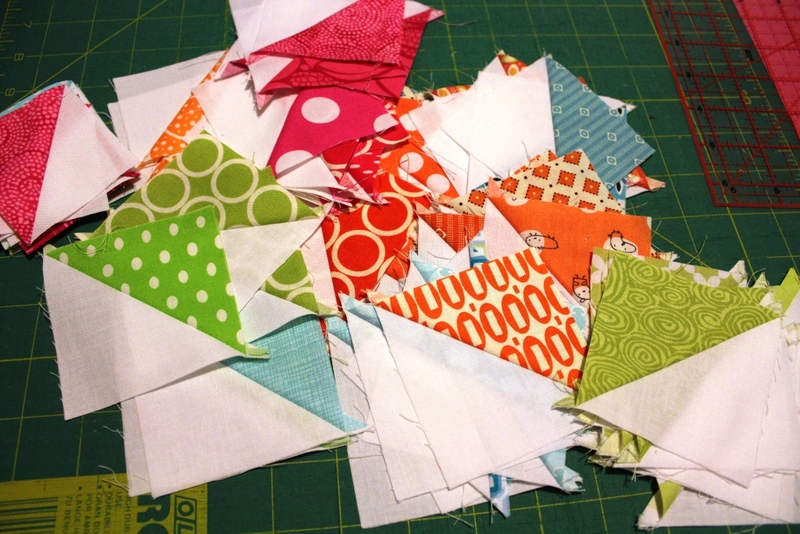 I think my love of half square triangles is bordering on obsession ! 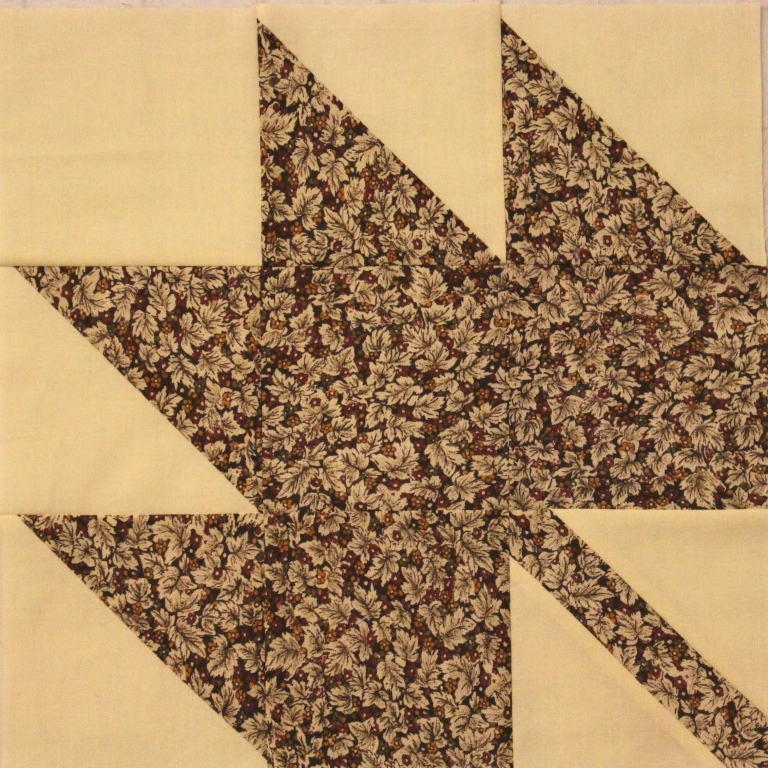 I've now got the half square triangles sewn and trimmed - just need to put them on the design wall to arrange and then sew together - I am definitely going to machine quilt this one - mainly because it needs to be in the post within two weeks. I've also finished a little embroidery block that I started sometime last year with the idea to make a bag for mum - its using colouring pencils with embroidered outlines - its a technique used by Helen Stubbings that she calls colourqué - I really like the effect of this technique but I'm thinking now that maybe that orange is a bit out of place ! I need to make this into a project - after talking to mum I've decided not to go with a bag or pouch as she has plenty of them so hopefully it won't take me another year to think of something to do with it ! 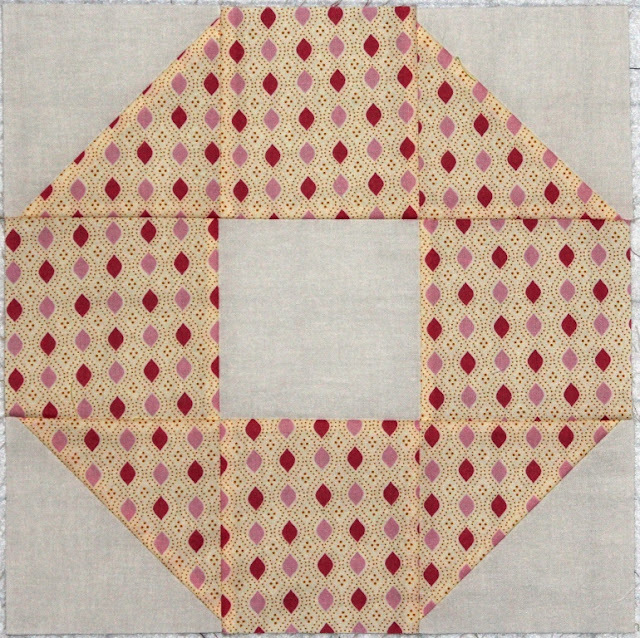 its about 6" square so if you have any suggestions I'd love to hear them - my only thought at the moment is to make it into a mini quilt (bordered by hst - lol) ! I always love your fabric choices Leanne! Love your colourque too. If you haven't sealed the orange yet you can brush some of the colour off and possibly add some white on top. I did a class with Helen and really enjoy her colourque technique. It looks to me like you have made some beautiful things this week! Some lovely stuff there!! I really like the beach hut! The beach hut is such a fun block. 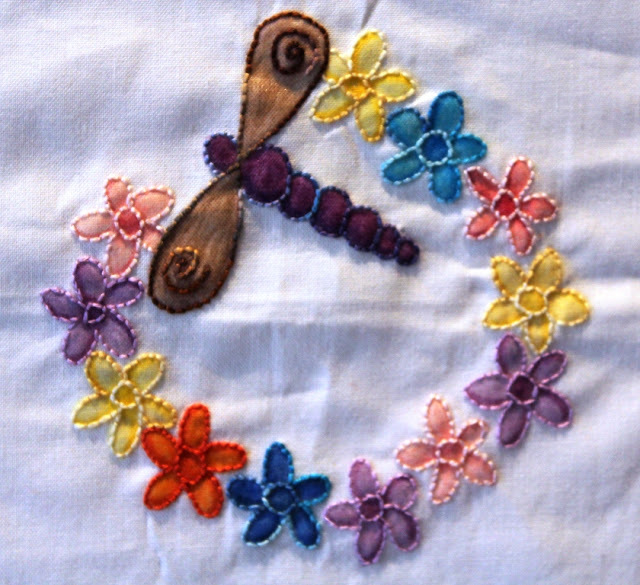 The embroidery around your dragon fly and flowers really makes them stand out. Did you use straight stich? 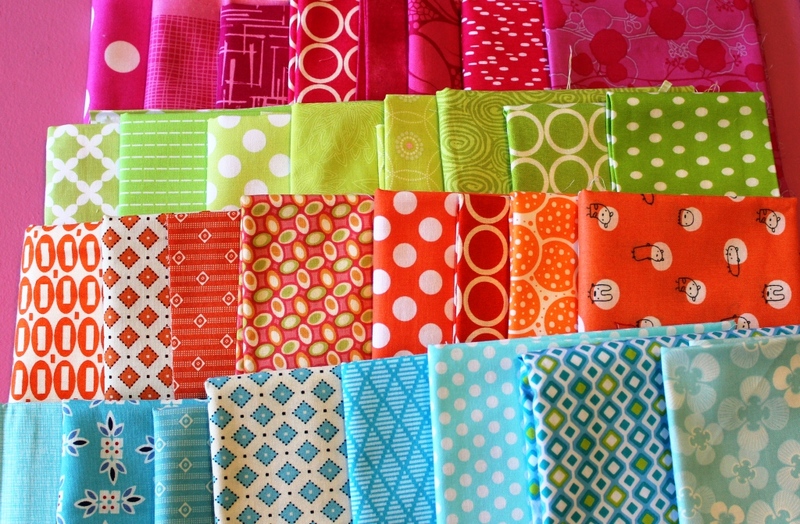 You've been making some fun items there with such great fabrics! Loving that Dresden plate! Wow, you've been busy! 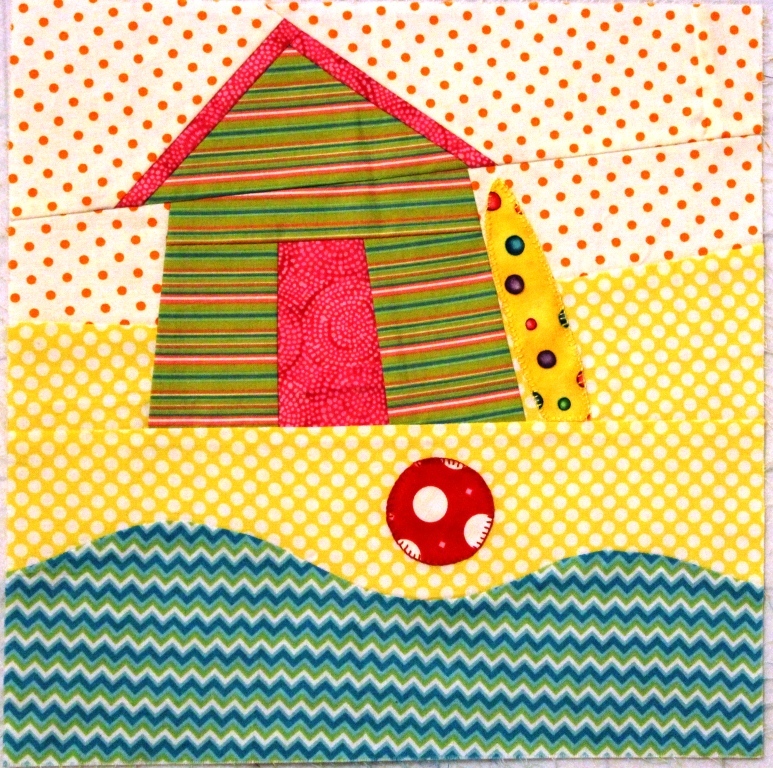 Your Dresden plate is gorgeous, as is the beach hut with the wonderful curved piecing! I like visiting your blog Daisy but I get tired every time - just thinking about the work involved - D.